Berliner Letterer and Designer Martina Flor will introduce you to the Art of Lettering and will teach you the principles behind letter design as well as effective techniques to think, sketch and create a lettering piece from scratch. Martina believes that drawing letters is something everyone can learn and is willing to unveil all secrets behind this art. She will also show you how is the professional work with custom typography and lettering, including tips to improve your work process. You'll walk away from this class with a sharper eye when working with typography and essential and practical tools to draw lettering and to guide your own improvement afterwards. After this class you'll see typography in a completely different way. Trailer. Have you seen a beautiful postcard, and wondered exactly what was involved in its creation? The source is actually a profession called lettering art. This process includes creating concepts, sketching outlines, and digitalization. 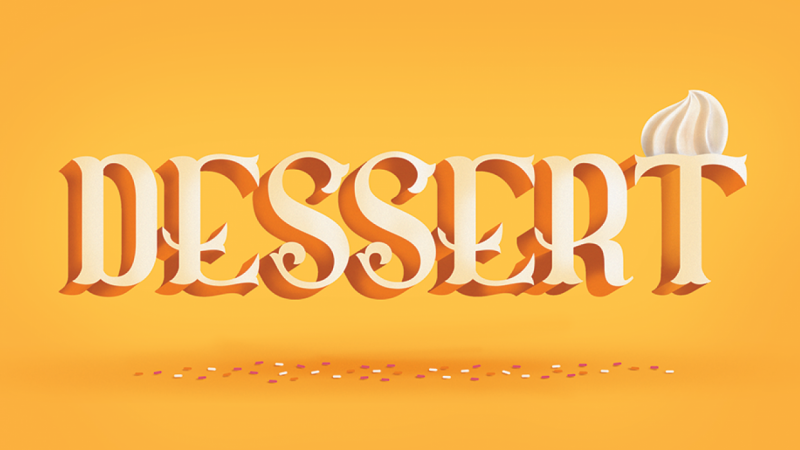 In this class, letterer and designer Martina Flor will show you how to make unforgettable postcards. Introduction. This course will teach you how lettering, calligraphy, and type design are different. For example, a calligraphy letter is more flowing and artful than lettering designs. Type design is about matching combinations of stylized letters for mass production, rather than creating something like a postcard. 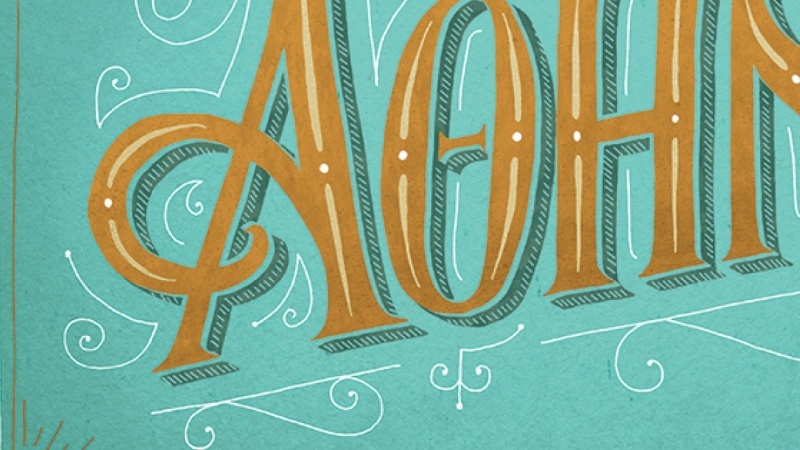 Lettering has more of an emphasis on storytelling and is more commercial than calligraphy art. The Project. 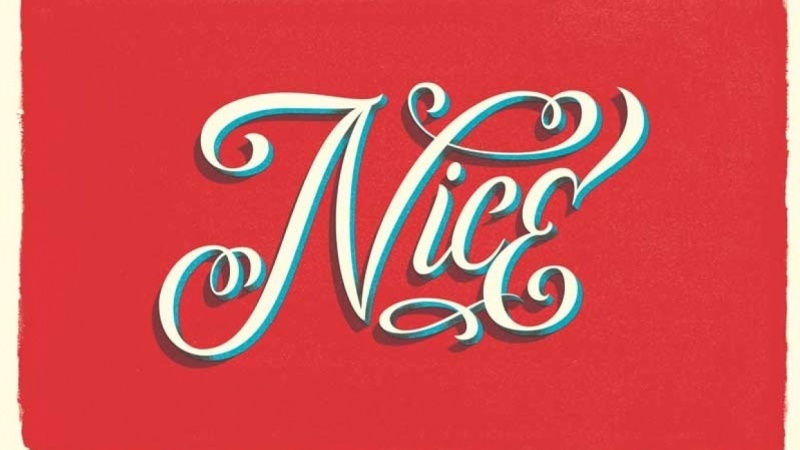 Your project is intended to design lettering for a postcard. The card will only contain a few words, but you will need to put a lot of time and care into each letter. You can use Flor’s examples to inspire you and grasp an idea of what you can create. You will see how simple combinations of shapes, color, and typography can express relatively complex messages and emotions. Looking for Inspiration. 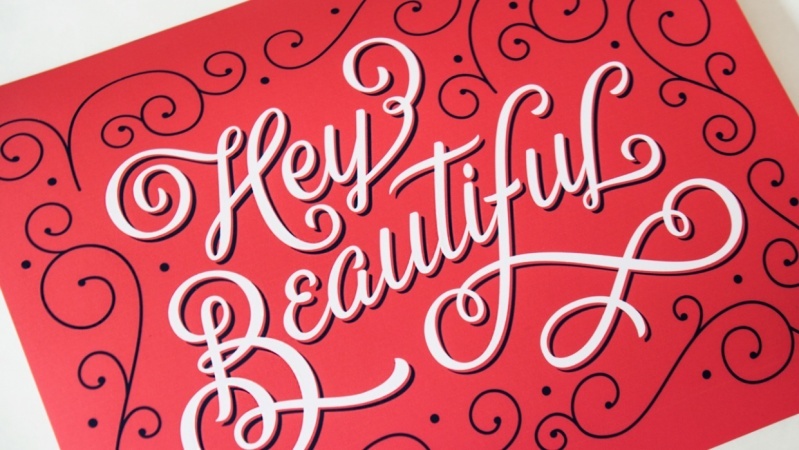 Look at some design websites, which can help you understand lettering. Then you’ll become inspired to make original postcards. Photos of physical signs can be useful templates as well. Everything from chrome on car logos to street art can catalyze your creativity. Try taking a walk and looking for examples. Training Your ‘Typographic Eye’. 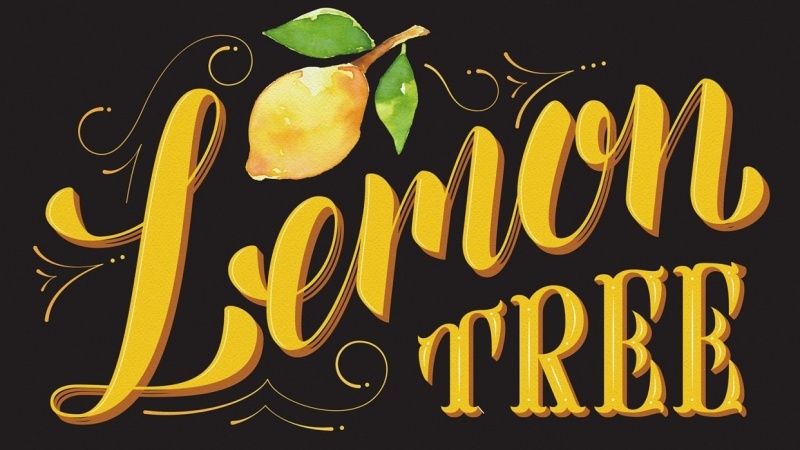 You will learn how to identify different typographies in various designs. You will also pick up on patterns Think about neon signs with connected cursive letters, which often have symmetrical shapes at the beginnings and endings of the words. 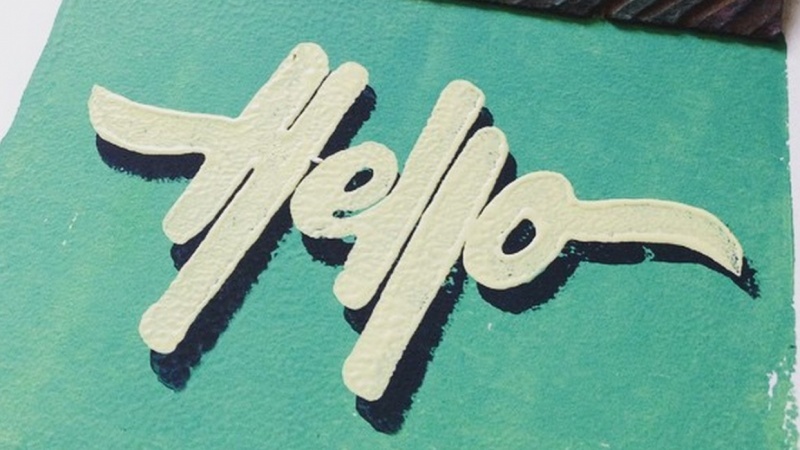 Every form of lettering and typography has a unique use of space or contrast. Letter Design Basics. You will master three basic lettering shapes: square, circle, and triangle. Most letters embody or fall under or embody combinations of these three broad categories. However, there are differences between capital letters and lowercase letters. The Role of Calligraphy in Letter Design. This lesson also touches on how to learn calligraphy. In any calligraphy class, it’s important to explore the connection between calligraphy alphabets and letter design. In it, you will see an overview of calligraphic tools. Rough Sketches. Now it’s time to dive into the project. You will learn about the different materials and styles that might be optimal for creating lettered postcards. For example, it might be helpful to use tracing paper in addition to regular paper. Some artists use multiple mini-sketches, while others reserve a whole piece of paper for one draft. Refining Your Sketch. You will learn how to use tracing paper to refine your rough sketches into beautiful designs that are fit for postcards. This technique allows you to improve your drawings layer by layer. From Analog to Digital. Watch the demonstration to pick up tips about how to efficiently scan your drawings and convert them to digital formats. Then you will see how a professional designer manages files. Vector Drawing Techniques for Letter Shapes I. Vector drawing is a valuable skill for any design career. You will learn how to transform drawings into digital assets, which use vectors to mimic and expand rough sketches. This process will help you develop sharper shapes, curves, and edges. The instructor will demonstrate fundamentals of vector drawing, including extrema points and handles. Vector Drawing Techniques for Letter Shapes II. Now you can use your knowledge of extrema points and other aspects of design to draw vectors. You will practice the manipulation of extrema points, handles, and strokes. This project is a great opportunity to improve your skill through Adobe Illustrator. Printing and Correcting. Printing is both a valuable skill and a measurement to further perfect your lettering products. By printing preliminary pages of your final design, you can interact with drafts in a different way. And by feeling and viewing the physical design, you may pick up on new issues. Color and Texture. You will learn some techniques for adding color and texture to lettering. This part of the project is another opportunity to improve your skills in Adobe Illustrator. Conclusion. By the time you’re finished with this class, you should have a grasp on the fundamentals of lettering art. Perhaps postcards will only be the beginning for you.